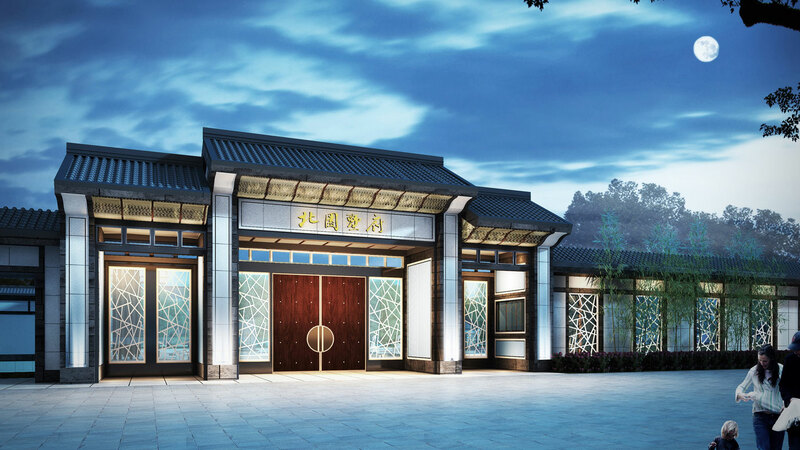 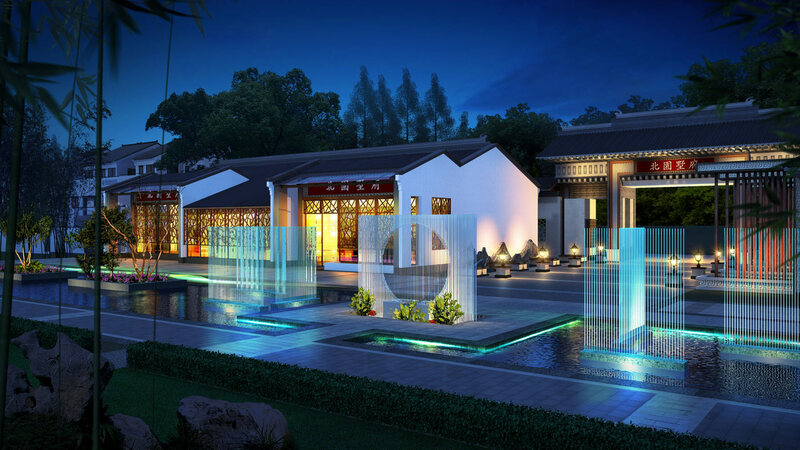 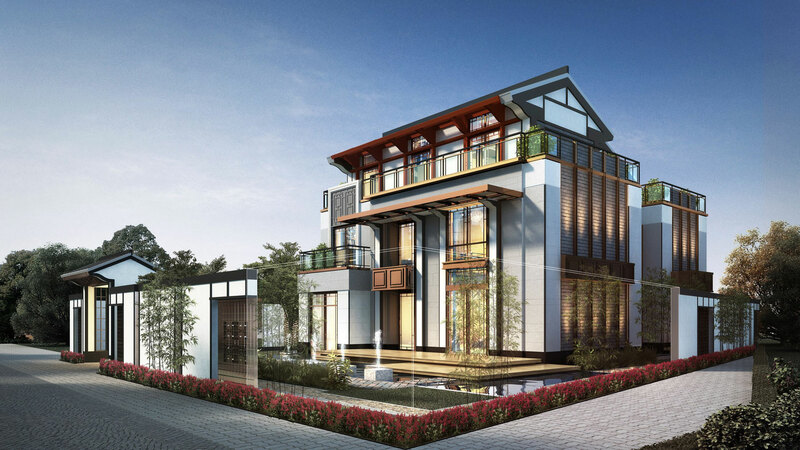 Cordogan Clark & Associates provided master plan and architectural design for a multi-family villa site in Suzhou, China. 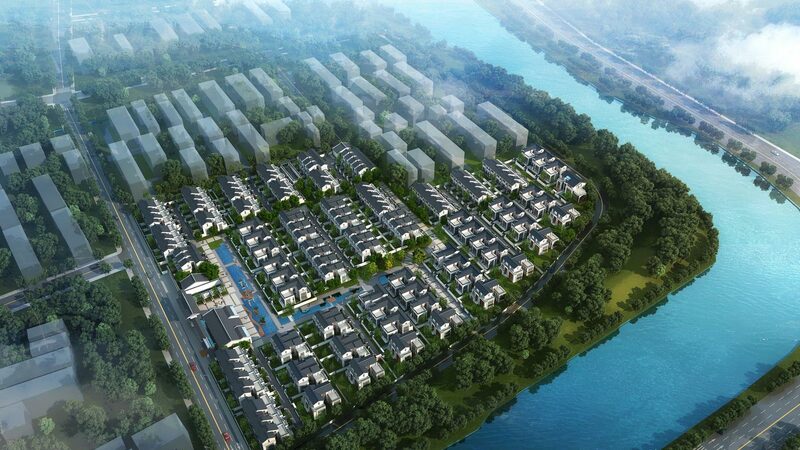 This master plan and design for a prominent and historically sensitive site integrates water, nature, and architecture. 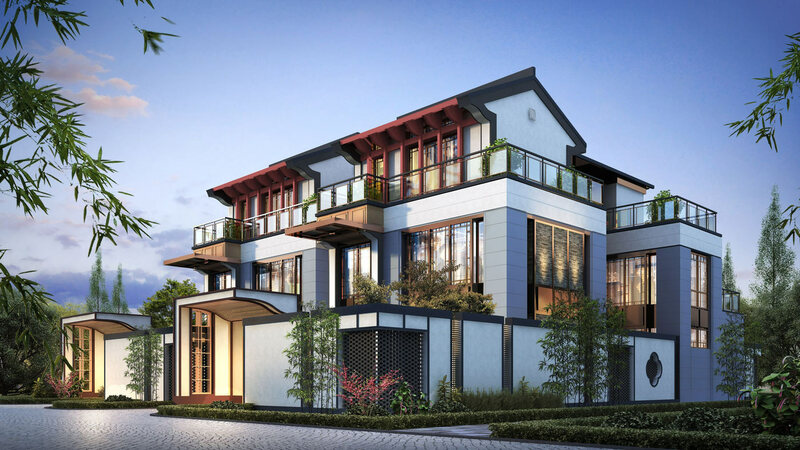 It respects key elements of the local design tradition, while bringing it new life for the 21st century. 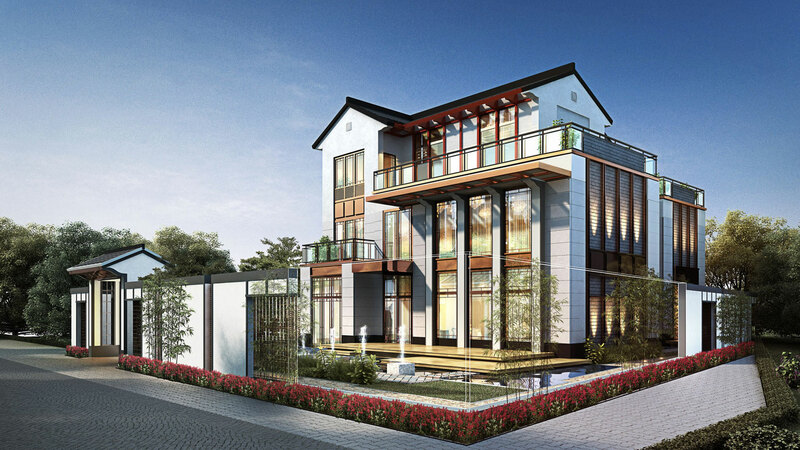 The intent is to use design variety with a consistent vocabulary to create a "sense of place". 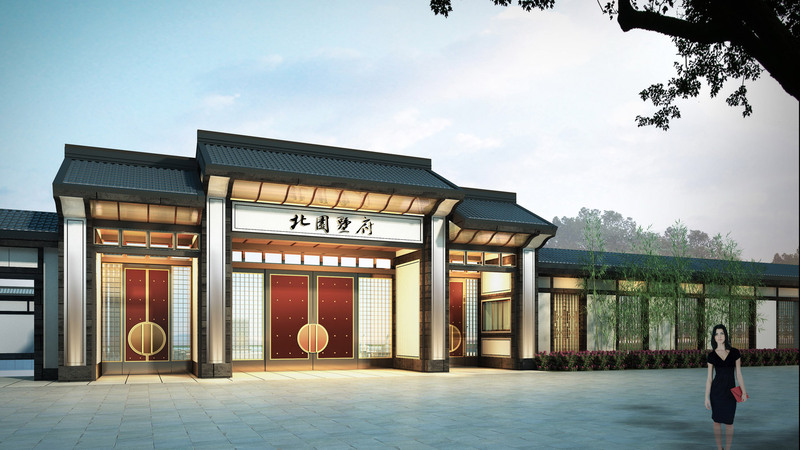 This is similar to the variety of traditional Jiangsu Province architecture, where it seems that individual craftsmen have a playful spirit in their approach to their work, and the different buildings are all talking to one another and to us in the same dialogue, while saying different things.